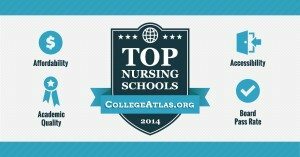 Nursing school rankings will help you compare the relative value of nursing schools based on generally accepted indicators of quality such as acceptance rate, tuition, retention, graduation rates, NCLEX pass rates, post-graduation employment rates, and nursing faculty credentials and reputation. 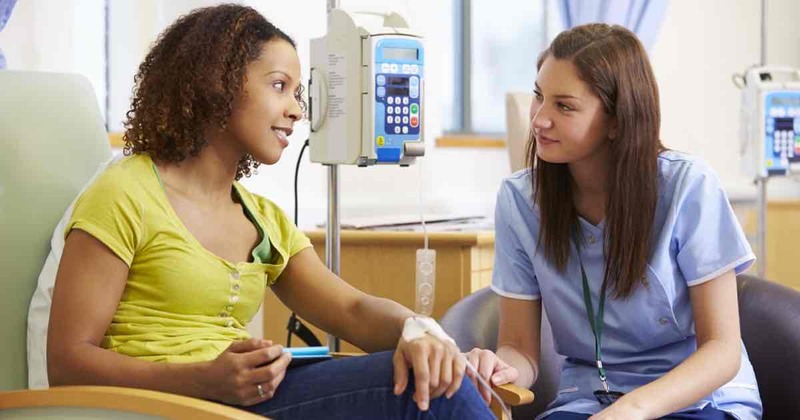 Nursing rankings may also help to broaden your nursing program options as you may not have known about or considered some of the top colleges for nurses before viewing the Best Nursing Schools Rankings. We recommend you evaluate nursing programs based on a holistic view of national and regional nursing school rankings, regional and national accreditation, state licensing board approval (determines if you’re able to sit for licensing tests), NCLEX pass rates, employment rates, and more. Earn your accredited nursing degree online. You may qualify for a $6,095 grant! Tips for How to Find the Best Nursing School. Below you’ll find a little bit more information that will assist you in your search for the best possible nursing school to meet your needs. If you need to work during nursing school, does the program offer a heavily structured environment or a more flexible one? How involved are the school’s faculty and administration in the program and the curriculum? How strong is a nursing program’s affiliation with local or national hospitals and clinics? How much clinical and internship work is required for graduation? What are the nursing school’s most recent NCLEX-RN (National Council Licensure Examination for Registered Nurses) pass rates? Does the nursing program provide adequate resources including computers, science laboratories, and off-campus clinical work? How large are the class and lab sizes? If you want to specialize, does the school offer the curriculum that helps you to do that? What type of academic and career counseling services does the school provide? How much one-on-one time can you expect to receive with your professors and instructors? What is the school’s job placement rate for graduates of their nursing program? One of the first things you should look at when evaluating a nursing school is whether or not it’s accredited. You also want to look at the accrediting body that has granted the nursing school accreditation. Proper accreditation ensures that a nursing program meets the minimum standards that are associated with a quality education. The two types of higher education accreditation are national accreditation and regional accreditation. While national accreditation is acceptable, regional accreditation is preferred, especially if you plan to pursue a graduate nursing degree down the road at an accredited four-year college. 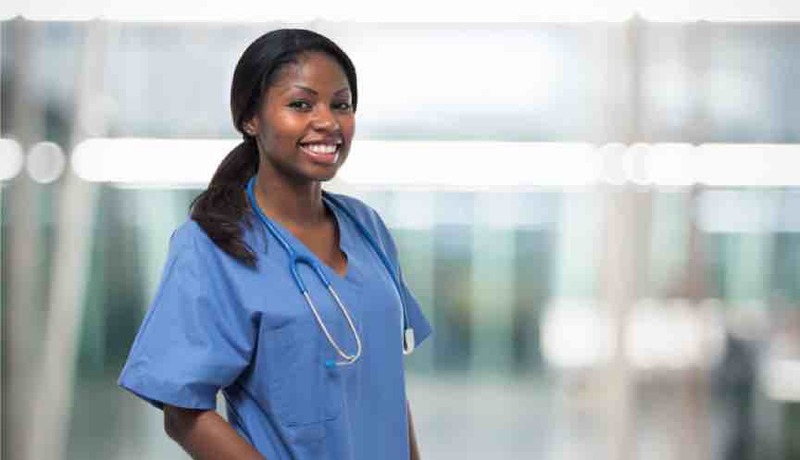 Two other organizations that play a role in the accreditation of nursing programs are the National League for Nursing Accrediting Commission (NLNAC) and the Commission on Collegiate Nursing Education (CCNE). Both of these organizations provide specialized accreditation for schools that offers degree, certificate and diploma programs in nursing. Online college programs are now available for just about every field of study or academic discipline, nursing is no exception. If you’re a self-starter and highly motivated, an online degree in nursing may be an option to consider. While most of your coursework can be done online, you may have to attend some campus-based research labs to obtain hands-on training. Online nursing degrees and schools allow you to complete a majority, if not all, your classroom courses online. 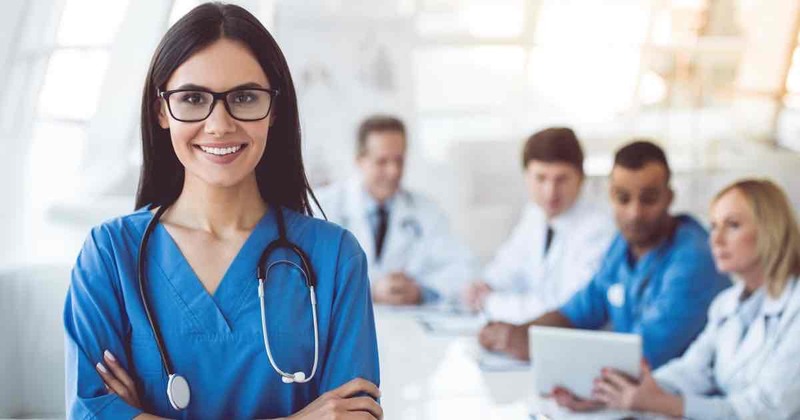 Online nursing programs are particularly useful for registered nurses who already have experience and want to increase their salary by earning a bachelor’s or master’s degree in nursing. The RN to BSN (Bachelor of Science in Nursing) degree program for registered nurses who already have an associate’s degree is a perfect example. In most cases, a registered nurse can complete this entire degree program online, without ever stepping foot on a campus. If clinical work is required, it usually can be completed at their current job or at a nearby hospital or medical facility. Graduate degrees in nursing are also growing in popularity.  The Internet provides the perfect medium for practicing nurses to add to their nursing knowledge, understanding, and skills in nursing (while earning a degree). There are several master’s degree options in advanced practice nursing for RNs who want to specialize in a particular area of medicine or direct patient care, such as Nurse Practitioner, Nurse Executive, or even Nurse Anesthetist. Other graduate degrees in nursing include the Doctor of Nursing Practice (DNP) and Doctor of Nursing Science (DNSc), which are also available online. However, some graduate degrees, especially those that focus on clinical skills, may require practicums or clinicals. When considering online nursing programs, again, the first thing you’ll want to look at is accreditation. Earning a degree on-campus or online from an unaccredited school can make it difficult to obtain a nursing license, pursue higher education opportunities down the road, or get a job in certain states.